In seven days, kids from all ages (including adults who are young at heart) will be going door-to-door for Reese’s cups, Jolly Ranchers, and all sorts of confections that fit this new millennial. But did you know that Halloween treats have changed over time? Yes, kids have been going trick-or-treating for several decades now but food trends have ebbed and flowed. Do you still think that kids would want to receive a goblin-faced meat pie (1930’s treat) when they go door-to-door? 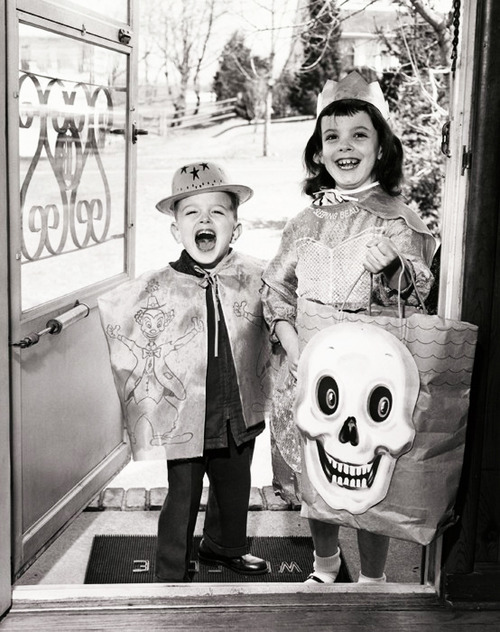 Or that the sheer thought of snacking on olives (1950’s treat), would motivate kids from 2013 to keep going door-to-door? 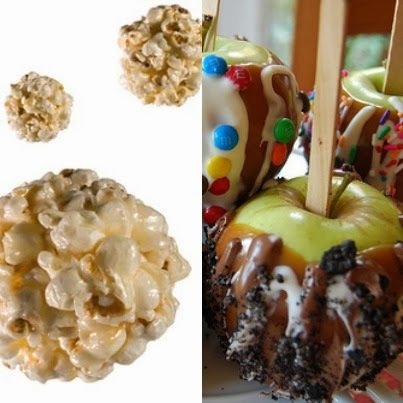 In many ways the kids from the baby boomer era are missing out on king size Snicker bars, yet, at the same time, Generation Z (the cohort group born after the Millenials) is missing out on some wonderful traditions such as making: Popcorn balls, Halloween candy apples, and Goblin franks. I honestly think generation- now and generation- then can benefit from learning more about Halloween from each other—especially about the treat part. READ THE REST OF THIS ARTICLE AT CREPINI’s WEBSITE! Previous PostSt. Louis Cardinals vs.Boston Redsocks: Who Are You Rooting (Eating) For?